May is Celiac Awareness Month, which means that Aldi markets expand their usual variety of private-label gluten-free products and add some limited-time offerings. 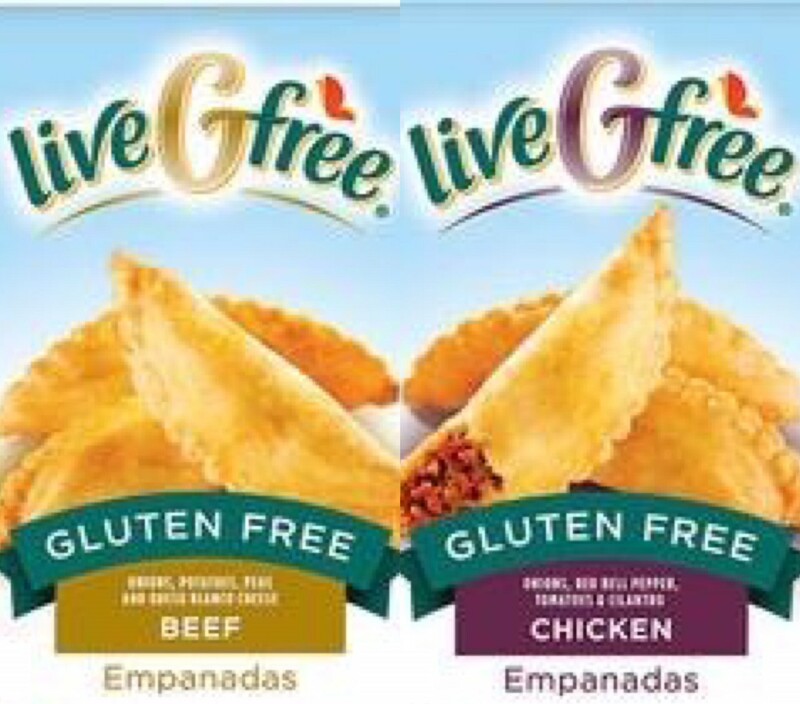 New this year under the liveGfree label are beef, chicken and vegetarian empanadas and two cake mixes, Key lime and Meyer lemon. Under the market's Never Any! brand, look for ancient grain-crusted tempura chicken bites with sweet chili and orange sauces. The crust is made with a blend of rice, amaranth, millet and quinoa. 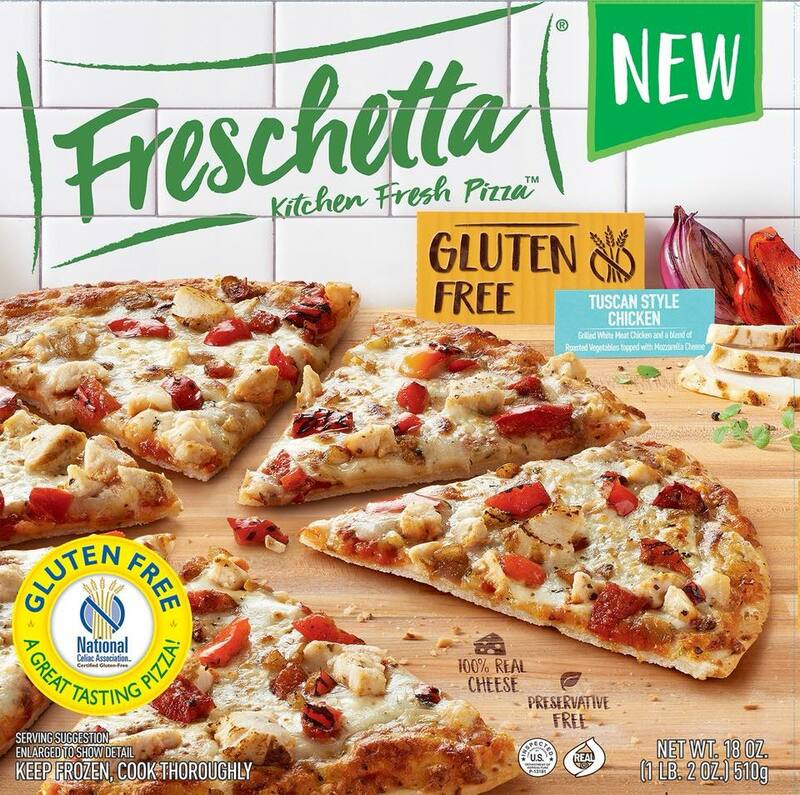 Freschetta is expanding its gluten-free frozen pizza options with Tuscan style chicken and Spinach & Roasted Mushroom varieties. Stouffer’s frozen foods brand has gone upscale with its new Urban Bistro line of single-serve, culinary-inspired meals. 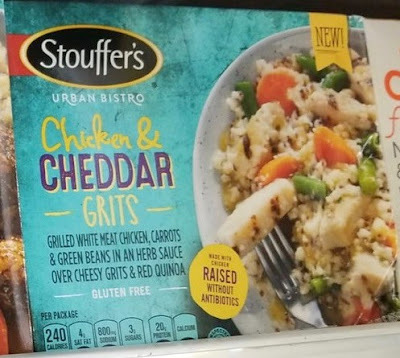 One of them, Chicken & Cheddar Grits, is gluten free. Last time out, I mentioned the new Nature's Path turmeric cereal that turns milk golden yellow. The company also has gluten-free Purple Bam! cereal, a blend of baobab, açaí and maqui that naturally colors milk - wait for it - purple. 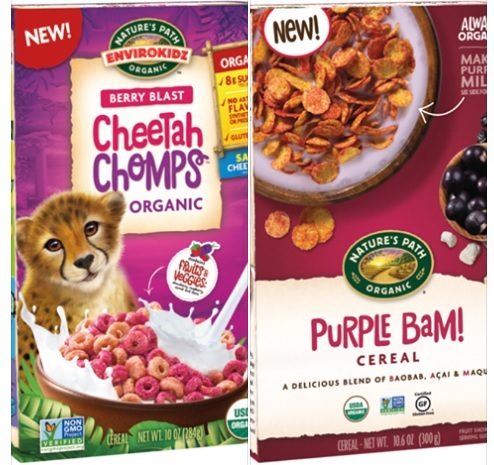 For more traditional tastes, Nature's Path has also introduced organic Cheetah Chomps Berry Blast cereal. Conte's Pasta, based nearby in Vineland, New Jersey, has debuted gluten-free skillet meals - Chicken Alfredo and Chicken Florentine - made with penne pasta. The new meals can be ordered directly from the company's website. 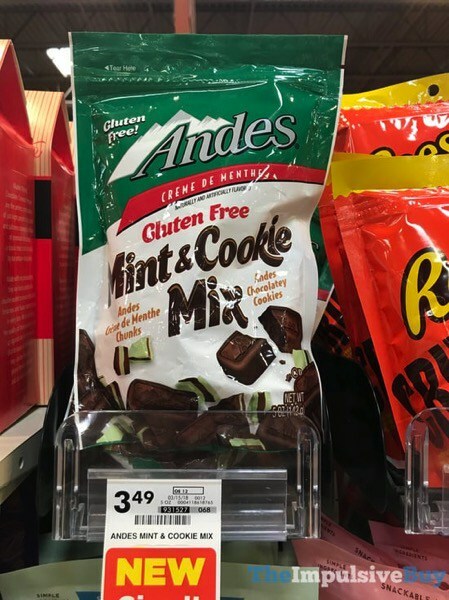 Tootsie Roll's Andes candy brand has a new snackable gluten-free Mint & Cookie mix made with chunks of crème de menthe candy and chocolatey cookies. One traditional food favorite that's been missing a gluten-free counterpart in the Philadelphia area is fried chicken. That's no longer the case: the owner of Jules Thin Crust has opened Lovebird in Doylestown (19 E. Oakland Ave., 267-406-4712), which has a dedicated fryer for both chicken and French fries. All sauces are gluten free too. Another local spot with gluten-free fried chicken is Downingtown's East Branch Brewing Company (202 E. Lancaster Ave., 484-593-0815). No gluten-containing items are prepared in the fryer. Other gluten-free items are marked on the menu, and there's two hard ciders from Dressler Estate at the bar. Speaking of hard cider, Hale & True Cider Co. has opened for business in the Bella Vista section of South Philadelphia (613 S. 7th St., 267-639-4334). Gluten-free ciders are available on tap and in bottles, and several of the small plates are gluten free. In Mt. Airy, Jyoti Indian Bistro (7220 Germantown Ave., 215-242-5139) notes gluten-free options on its menu. 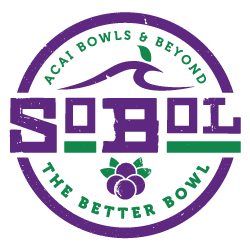 New York-based açaí bowl shop SoBol has opened its first Philadelphia location in Rittenhouse Square (46 S.17th St., 215-634-9550). With the exception of cookie butter, all ingredients, including granola, are gluten free. We had a delicious dinner last weekend at Sanook Thai Cuisine in Haddonfield (18 Tanner St., 856-857-1169), which can prepare many dishes on the menu gluten free. Reader Jaime L. let me know that there's another all-gluten-free business in the area. Arnold's Way Cafe in Lansdale is also vegan. The menu includes entrees, salads and smoothies. What's coming and going? LUHV Food is opening a vegan deli at Philadelphia's Reading Terminal Market (51 N. 12th St.) come summertime. The company's veggie burgers, soups and "tuna" salad - currently sold at LUHV's pop-up stand at the market - are gluten free. Gluten-free buns will be available once the new store debuts . . . Also this summer, Haddonfield will get a T-Swirl Crepe (115 Kings Hwy. E.). The crepes, which are made with rice flour, and most toppings are gluten free . . . Revolution Donuts in Barrington, which made gourmet gluten-free donuts in a dedicated fryer, has closed . . . Starbucks has discontinued its gluten-free breakfast sandwich. No word on the reason. 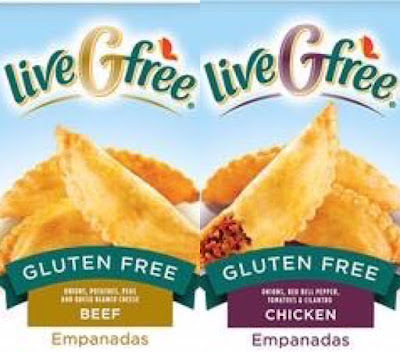 Next Saturday is the Greater Philly Gluten Free Expo in Oaks, Pennsylvania and tickets are still available. Please say hello at the VIP welcome area or at the Beyond Celiac table after the doors open to the general public. With the updated Gluten Free Philly app for iOS and Android devices, find more than 1,700 area gluten-free-friendly businesses on the go, search by cuisine or neighborhood, make reservations and more!